This cutting edge nest box for kestrels is constructed of rugged, long-lasting, molded plastic, yet is so lightweight at 5.5 pounds that it can be carried in one hand and mounted on a simple 1” diameter metal pole. The Kestrel Box features radiant heat-reflective white pigments and efficient venting to keep the box cool. 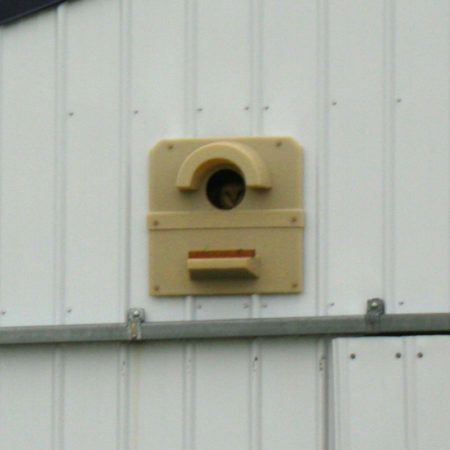 A large rain guard over the entrance hole, and our unique, rainproof vent-wings combine to produce the driest, snuggest nest box on the market. It also incorporates an interior mesh ladder, drain holes in the floor, and a molded-in channel in the back that accepts a 1″ diameter pipe for easy mounting. Comes with all the necessary hardware. The American kestrel, a small falcon, is one of the most beautiful birds in North America. Beyond that, it is one of the most fascinating to watch. With its constant, vigilant energy, fighter jet maneuvers, and high pitched calls, a resident kestrel dominates its hunting territory as it dives for rodents, small birds, and large insects. It is undoubtedly one of the most desirable birds to attract. 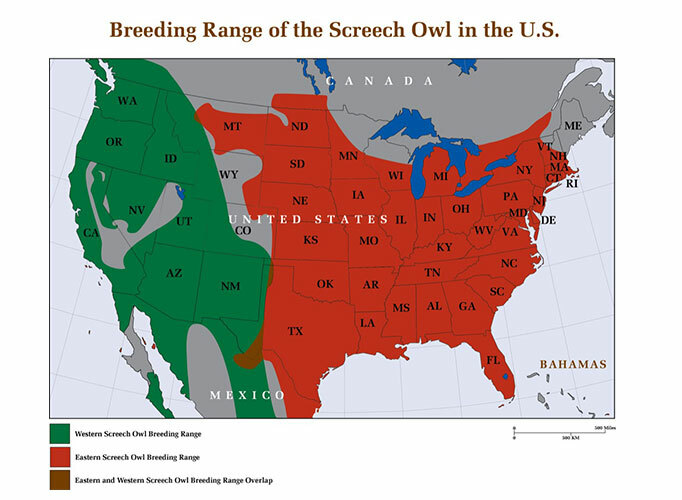 Attracting kestrels to a farm or property where barn owls are being utilized to help reduce rodent numbers is an excellent method of increasing hunting pressure on rodent pests. For one, since the barn owls hunt at night, and the kestrels hunt during the day, the two species can keep up pressure on rodents. Just the presence of flying kestrels can reduce rodent foraging activity, thus keeping down crop damage. Also, kestrels tend to eat smaller prey–younger animals, and sometimes different species such as house mice. 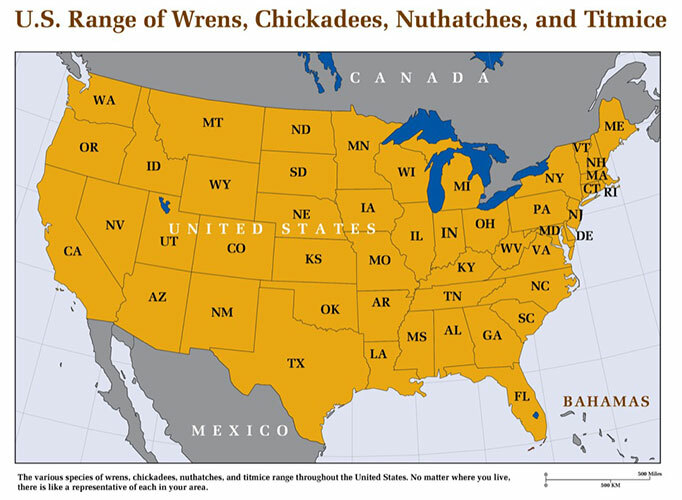 This means that different ages and sizes of the rodent population are harvested. 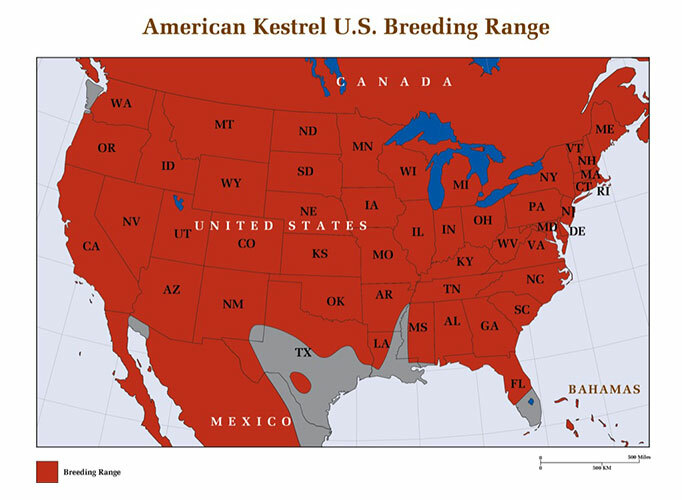 A side benefit of establishing kestrel nest boxes to attract kestrels is adding to the conservation efforts for this species which has been shown to be declining in a number of states. Since a lack of suitable nesting sites is cited as the single most limiting factor to kestrel populations, erecting nest boxes in suitable habitat is an excellent way of contributing to healthy populations of this beautiful falcon. Install kestrel nest boxes in the proper environment of open fields, croplands, orchards, or pastures. The best direction to face kestrel boxes is easterly, with southeast, east, and northeast being best respectively. Try to install nest boxes at least four hundred feet from the nearest woods to deter occupation by squirrels, chipmunks, house wrens, and sparrows. The best mounting method is on a smooth metal pole. The pole discourages climbing predators. However, mounting on trees also meets with success. 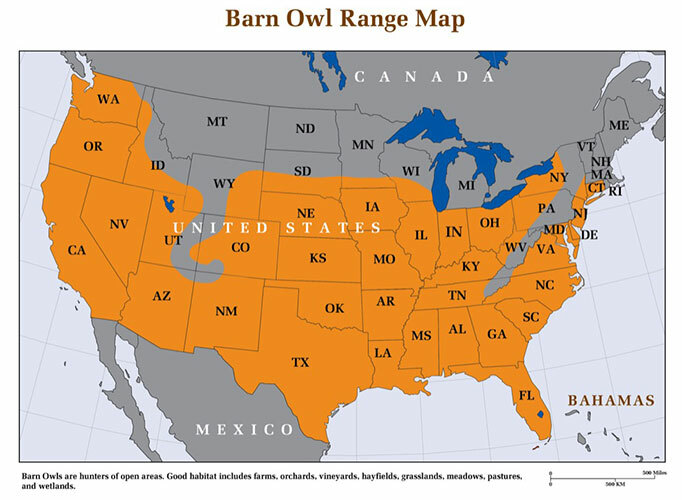 Although plenty of sites on the Internet suggest a height of 10 feet, a height of 8 feet is plenty, just as it is with the barn owl. 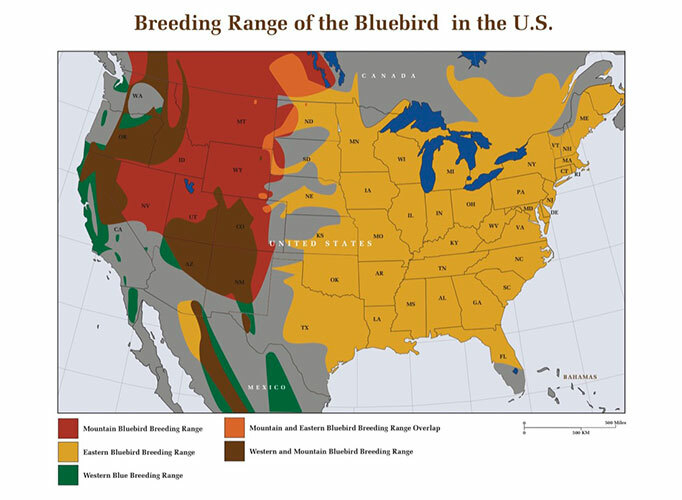 Nest boxes can be placed at a density of one for every fifty acres. Typical size of territory is approximately 1/3 of a mile (.5 km) in diameter. To summarize: for optimum chance of nesting success, install Kestrel nest boxes in the open, 500 feet from the nearest woods, 8 to 10 feet up on a metal pole, facing southeast.